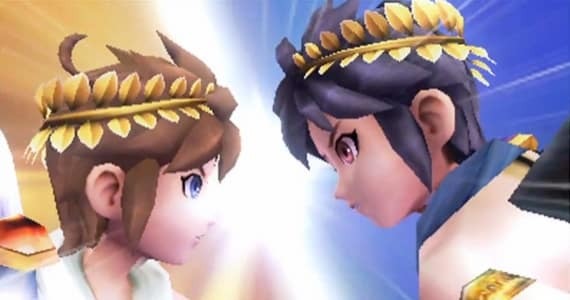 Nintendo have confirmed that Nintendo 3DS owners will be able to collect further Kid Icarus: Uprising AR cards through their Club Nintendo service. Whilst the game, due to launch across Europe on March 23rd, will include six AR Cards, players will be able to boost their collection through pre-ordering the game – receiving an extra pack that contains 24 AR cards. Then, exclusive Kid Icarus: Uprising AR cards will become available through Club Nintendo, priced at 250 Stars. This will provide you with two packs that include six AR cards each, with rare cards hidden within certain packs.